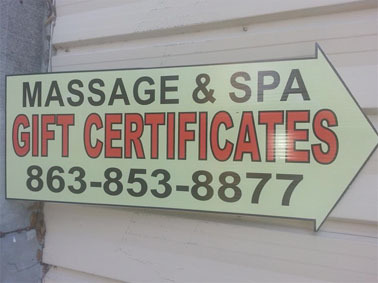 Good business signage is the most efficient and cost-effective form of advertising to get your business noticed and to attract customers. Your custom sign is your brand and identity to your customers and initially sets you apart from your competition. They’re around the clock advertising, e visible 24 hours a day, 7 days a week, 365 days a year. 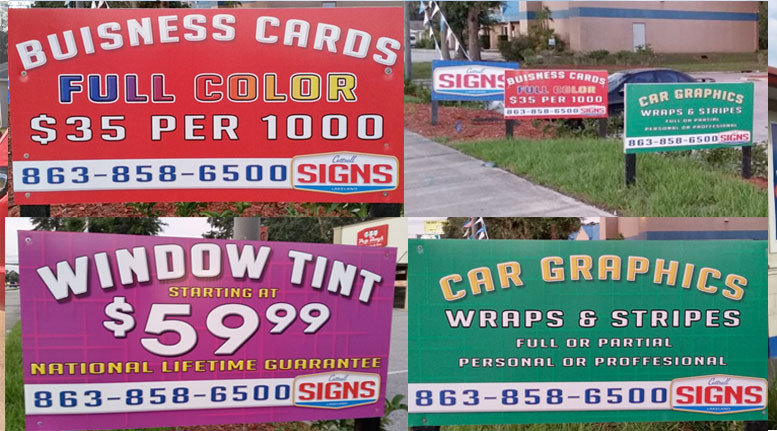 For businesses with a limited marketing budget, signs can be a highly cost-effective form of advertising. 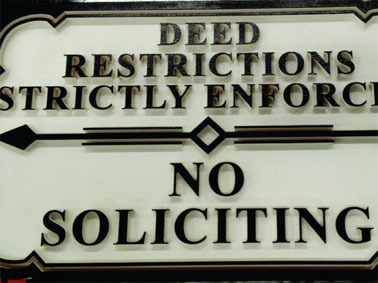 Metal/Aluminum signs are weather resistant, lightweight, sturdy and will look great for years to come.